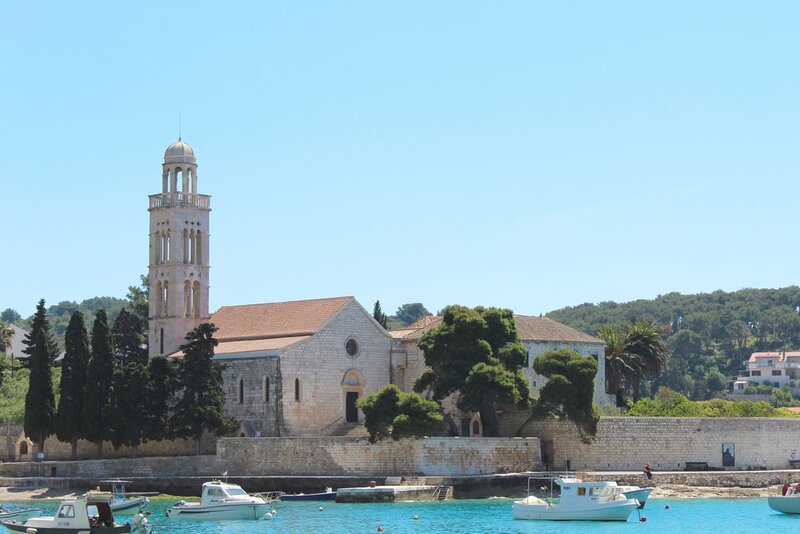 Travelling off season has its ups and downs: something definitely experienced in Hvar. Some of the famous bars and cafes may be closed but the silence and space to walk around the island isn't something to be sniffed at as one of the most beautiful towns out of all the islands. So spending a day is easily done when exploring this gleaming bricked town. Start with a breakfast at Figs Cafe. Wind down the alleyways to come across this beautiful place. 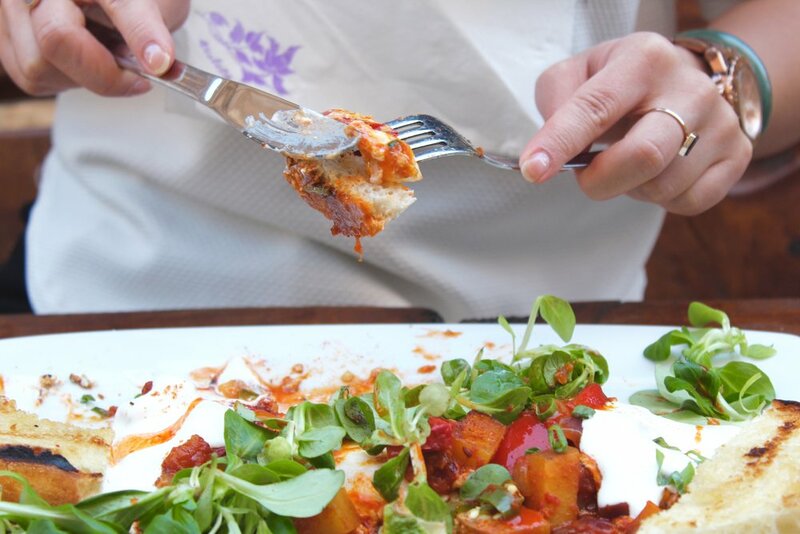 Run by an American, it boasts some of the best chefs using the freshest foods of what's in season. Their spicy eggs are their most popular (and delicious) alongside a herbal tea they're happy to keep refilling. It can get chilly on the outdoor tables with the high walls blocking all the sun but the blankets on offer and kind chat from the team make it worth it. Thinking of returning for lunch? The seasonal platters are highly recommended such as their fig and walnut option. When breakfast has settled, climb the Hvar Fortress. You'll quickly realise that Hvar is tiny and everywhere is wallabies the steps to the fort are a steep climb, but you'll constantly be stopping to be in awe of the view that gets better as you ascend above the terracotta houses. Built in 1282, it's been constantly updated throughout the years through different counties colonisation and In season it costs 30 kunas to go in but make it worth it and sit on the numerous benches as you look out over the town and the other islands surrounding you. Grab a cake at Nonnica. This little cake shop immediately has a crowd when they open. Blasting delicious and large portions of delicately made cakes, you'll struggle to choose between a mango cheesecake of a giant Ferraro Rocher. For a local choice try the olive cake which is full of cloves and spices, something usually associated with Christmas for Brits. With nothing over 30 kunas, don't worry if you can't get one of the few seats, grab it to go and sit on the harbour front to watch the boats as you eat. Walk the coastal roads. Each path has a lot to explore, with old monasteries and beachside side bars. With stairways directly down to the sea, every dozen steps and pastel shuttered beach huts, stop and get the perfect picture in a secluded spot away from everyone else. Eat some fantastic pizza at Alviz. 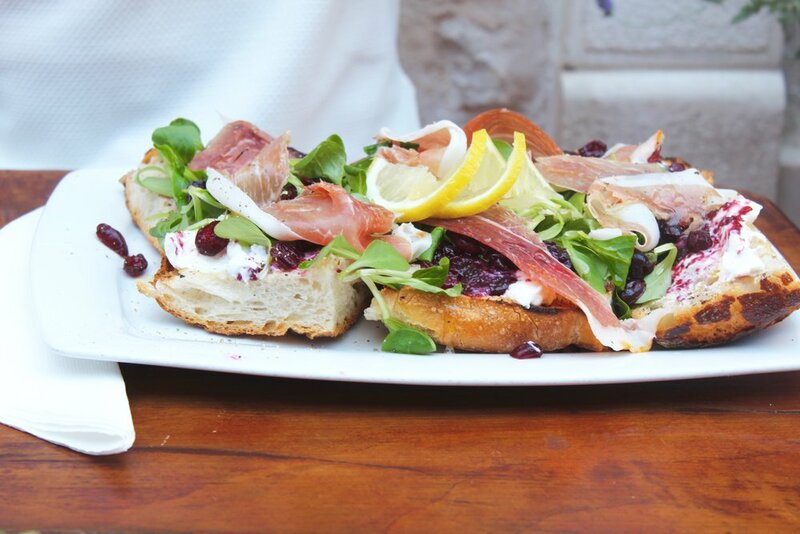 With influences all over the Mediterranean, Croatia can happily claim to have some of the best pizza outside of Italy, starting with this popular joint. The huge brick oven cooked pizzas are fresh and awash with a multitude of flavours such as prosciutto and ham to mussels and cream. And with a large glass of house wine for 20 kunas, you'll end up staying much longer than planned in the cosy eatery. Stay at Adriana Hvar Spa Hotel. With a rooftop pool with heated seawater, a top bar overlooking the town and a full spa with treatments and steam rooms, it's the perfect relaxation spot. Add in a buffet breakfast with organic and locally made honey, bread and fruits among it all, you'll feel refreshed and looked after even if just for one night. Prices start from. Boats run from Split at 8:30, 2:30 and 8:39 mid-season. Return boat is 11:30 and 4:30. Tickets are 39 kunas each way and take two hours. It gets in at Stari Grad, half an hour from the town but there are buses and taxis waiting at the port to take you into the centre of town. Bus is 27 kuna each way. Expect to spend some money with 80-130 Kuna for dinner. Off season, many places are shut. 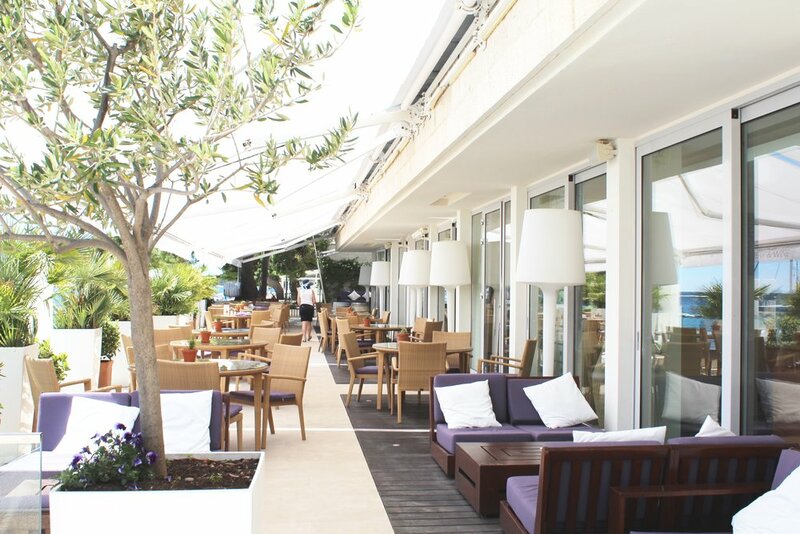 If travelling high, many recommendations include Green Goddess for smoothies and Hula Hvar Beach club for an evening of cocktails.